2019 Pre-Season Rentals are open! Get your size/date secured now. Multi-sport events can be overwhelming. We're here to help! We believe that a properly FIT wetsuit is just as important as a properly fit pair or shoes, bike, or any other essential piece of equipment. We've got several Triathletes on staff (from first-timers to a 4x Ironman Finisher) who LOVE to talk shop and can share their best tips and tricks with you. Nowadays it's easy to find cheap quality and inexpensive wetsuits for sale online. While the price may be tempting the likelihood of choosing the right size is extremely low, despite sizing guides and scales and the quality of rubber and suit's age are an unknown. Our individual fit process extends beyond shoes and sports bras to our fleet of wetsuits. All of our Sales Associates are trained to fit you in a wetsuit as well. Stop in and we can help you determine the proper size and get in (and out!) of yours! CUSTOM FITS: Customers can stop in with questions but we prefer that you call the store to make an appointment for the fitting if you have never worn wetsuit. Please allow up to 20-30 minutes for a fitting. ADDITIONAL NEEDS: We offer a stock of accessories, including goggles, swim caps, and wetsuit shampoo & repair cement. DEPOSIT: The deposit value is the full retail value of the suit, but will only be charged if the suit is not returned or Fleet Feet determines there is significant damage. The wetsuit must be returned in the same condition as it was taken. In the event of damage or loss of the wetsuit, Fleet Feet Sports reserves the right to use all or part of the deposit to replace or repair the wetsuit. Significant tears incurred during the rental will be charged at $25 per tear. Fleet Feet reserves the right to determines what defines a significant tear. CARE & CLEANING: Renter must rinse the wetsuit with clean water to wash off dirt and sand before returning. Please return suit dry and folded as it was when picked up. Please do not hang wetsuit with cloth hanger or leave balled up and wet after race for a long period of time. LATE FEES: If a wetsuit is not returned on or before the final rental date an additional late fee of $50 per day will be charged to the account. 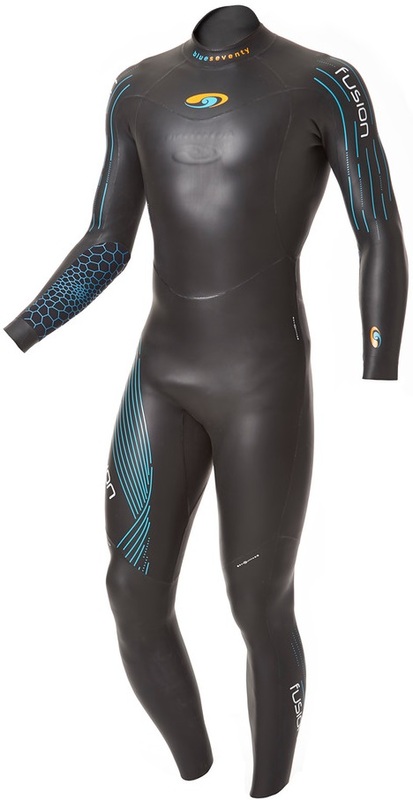 If the wetsuit it not returned within one week after the final rental date the full retail value of the wetsuit will be charged to the renter's credit card in addition to the $50 per day late fee. PURCHASE OPTION: If the renter decides to purchase a wetsuit from us within 3 weeks of a rental, a one time $20 credit will be issued towards the purchase price of a brand new (in the box, not rented) wetsuit. Questions? Call the store (920) 830-7867 or email leah@fleetfeetfoxvalley.com.